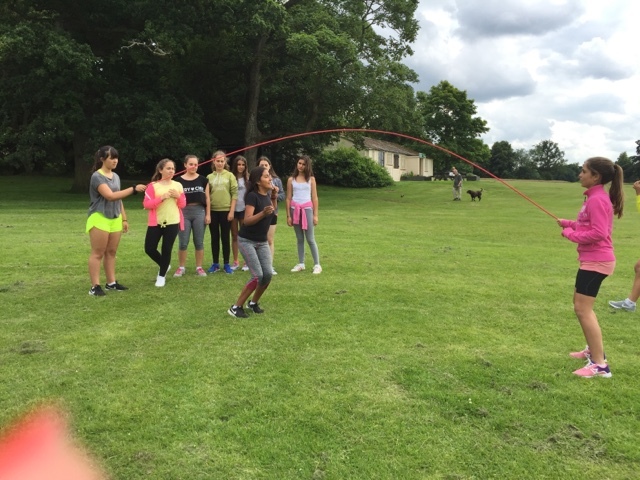 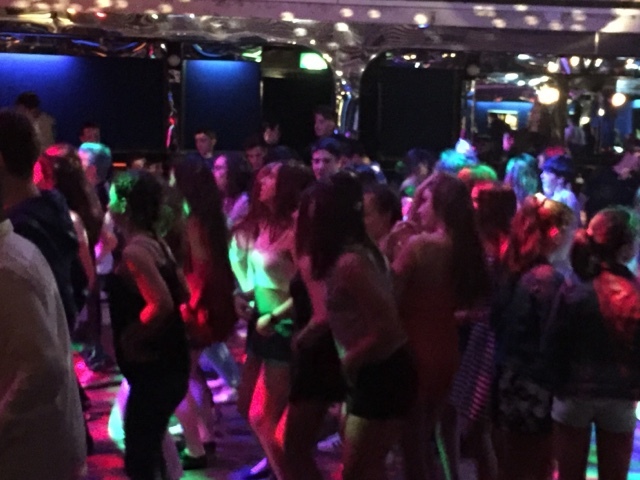 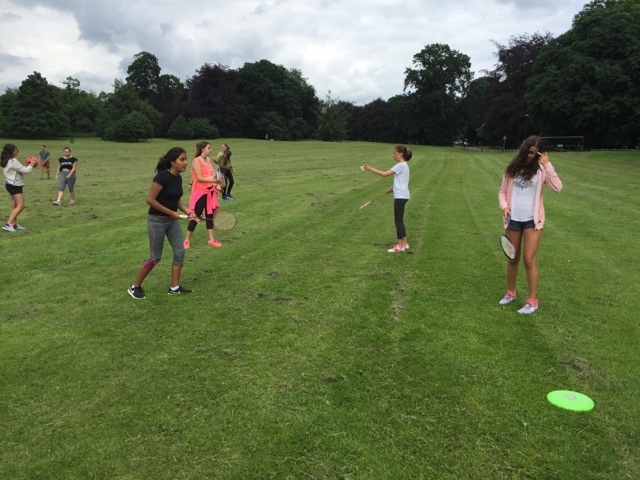 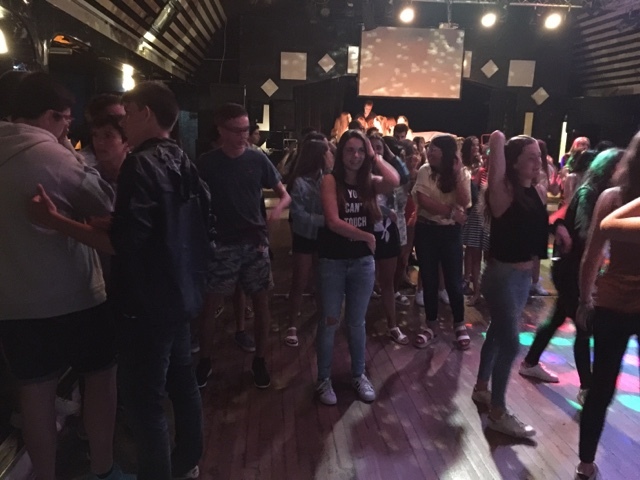 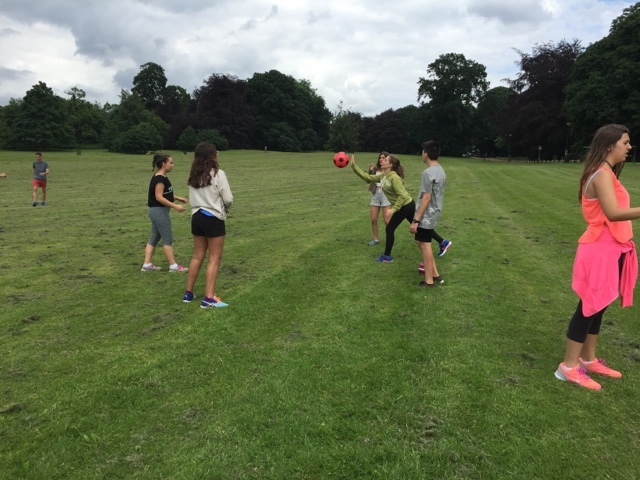 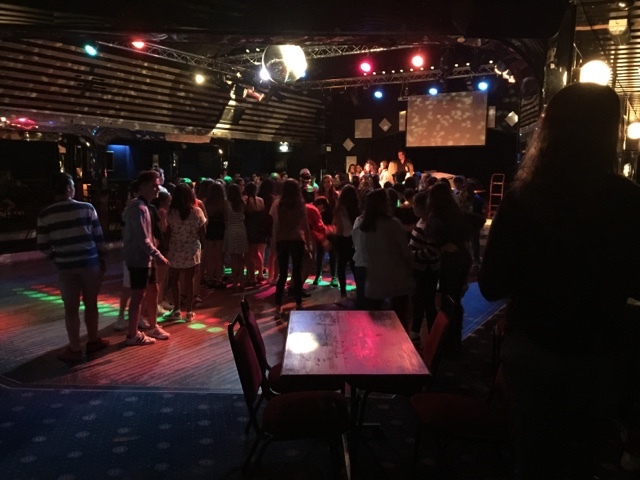 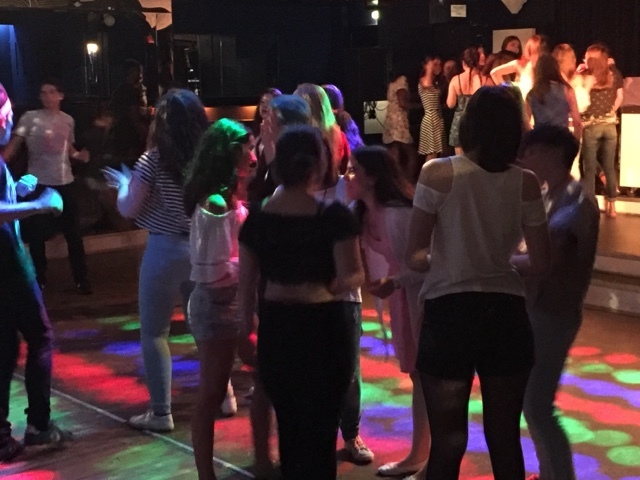 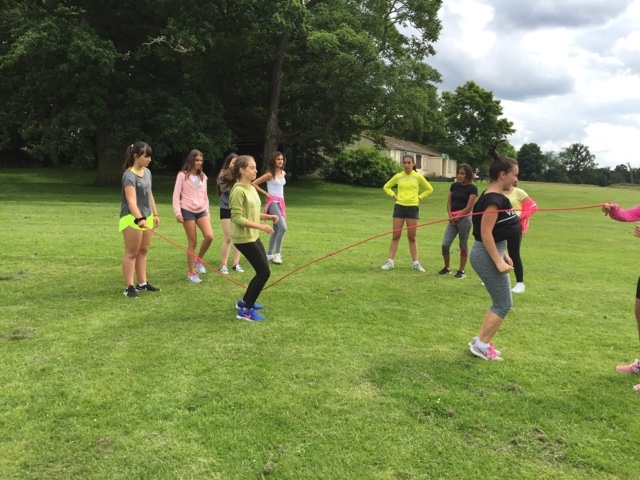 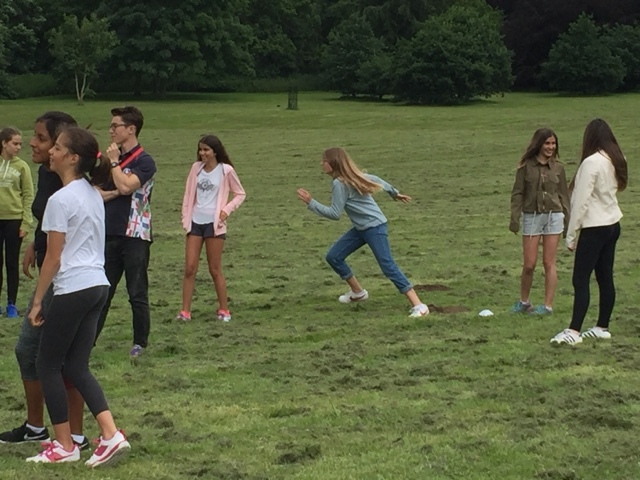 CORDEMARIA SUMMER SCHOOL NORWICH 2016: Sports day and Disco Party! 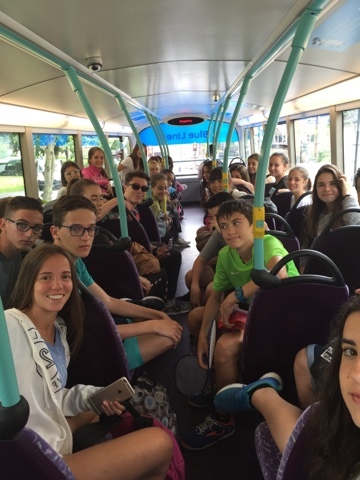 Today our students have been put into different groups according to their English level. 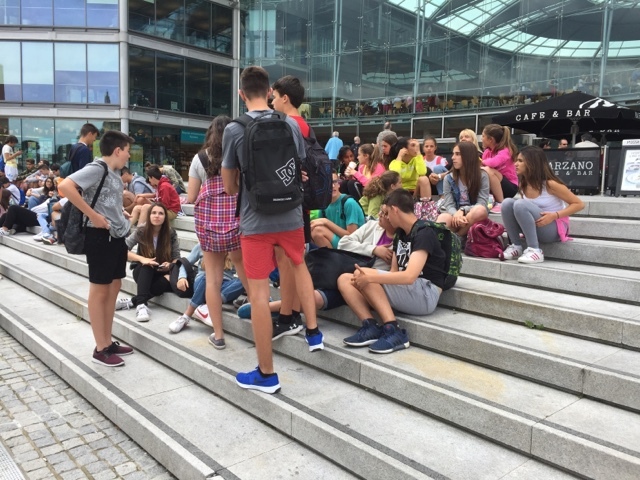 After the lessons, we have taken them to The Forum, where they have had time for their lunches. 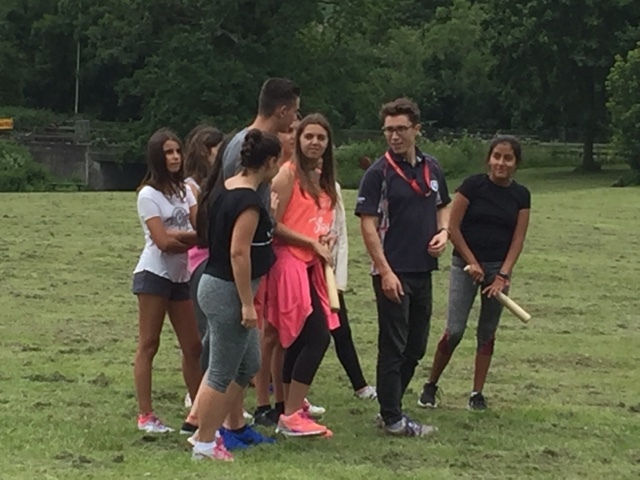 We have met them again at two because it was our meeting point with our activities leaders. 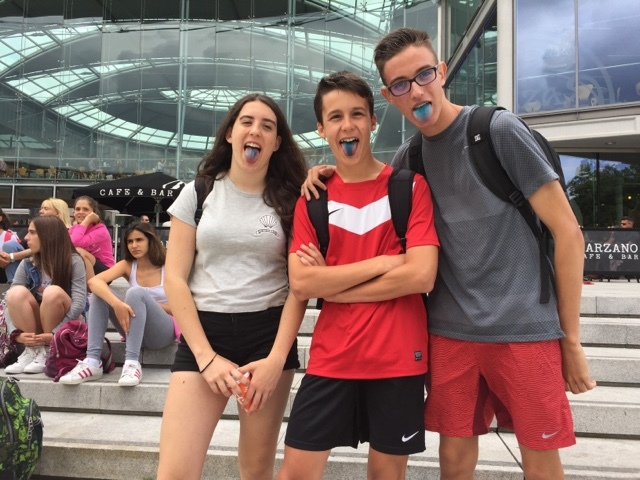 We have had some surprises! 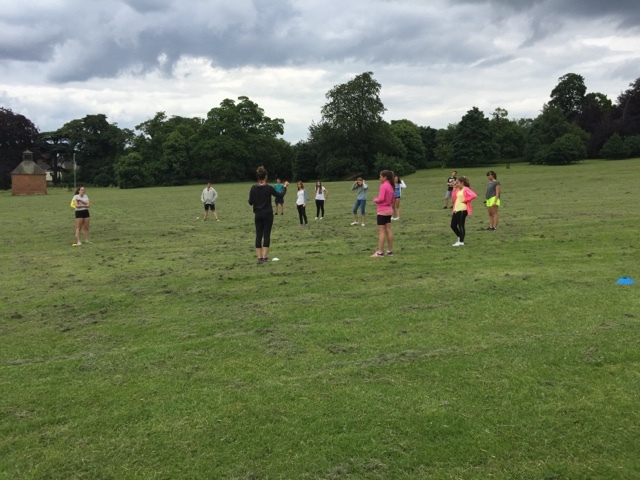 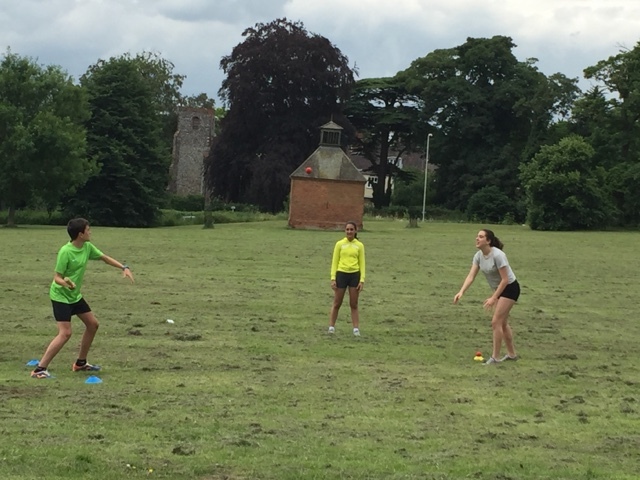 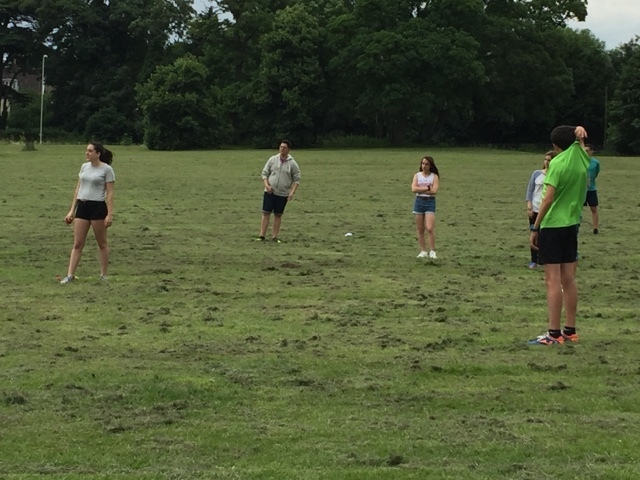 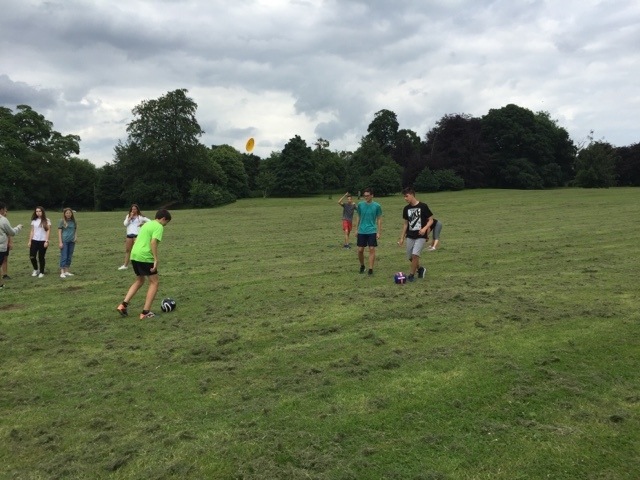 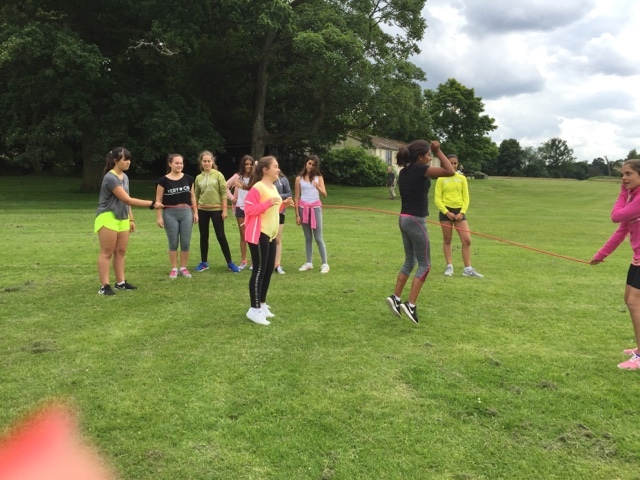 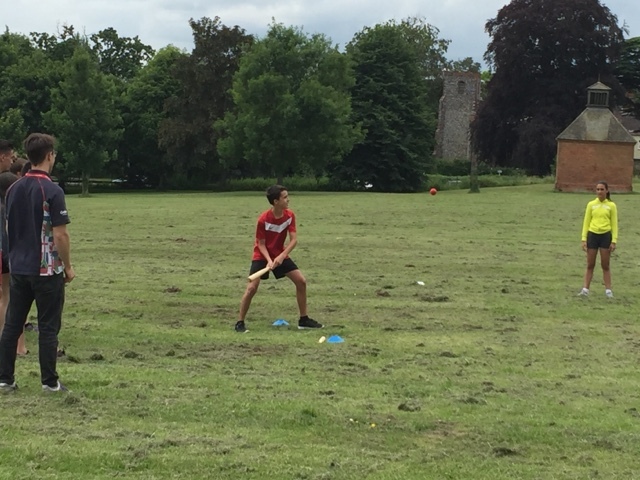 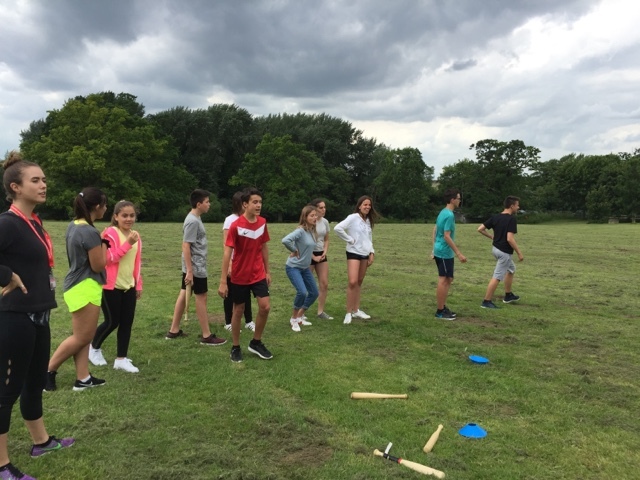 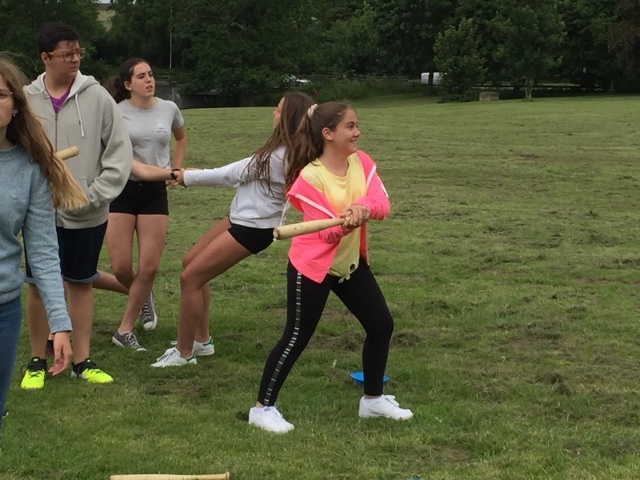 Then we all have taken a bus to Earlham Park, with an amazing green field, where our students have played different sports. 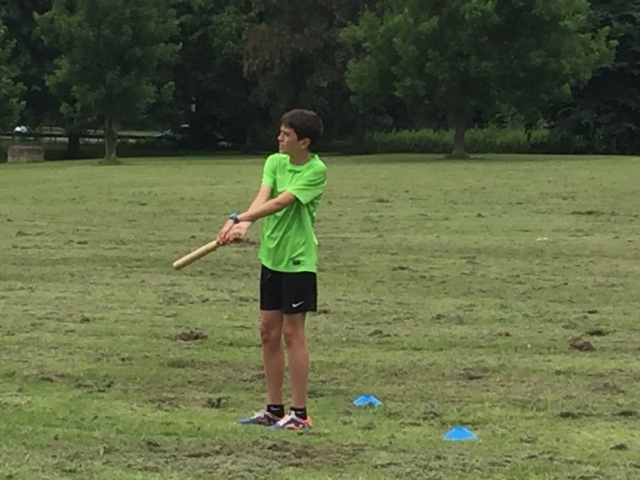 First, they have all played 'Rounders' and then, there were some different clubs. 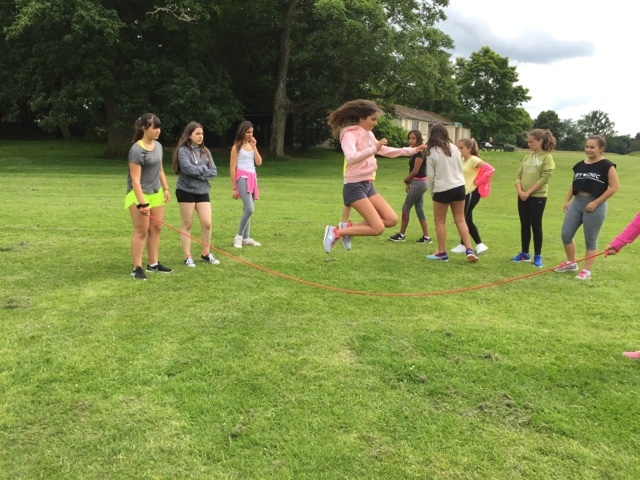 And later more! 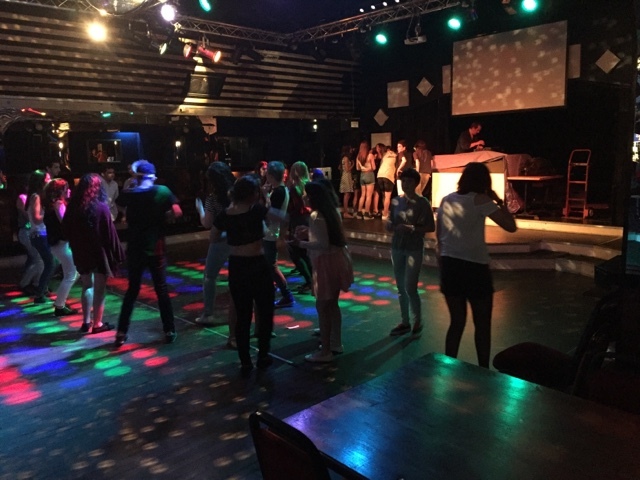 Today we have disco time!!! 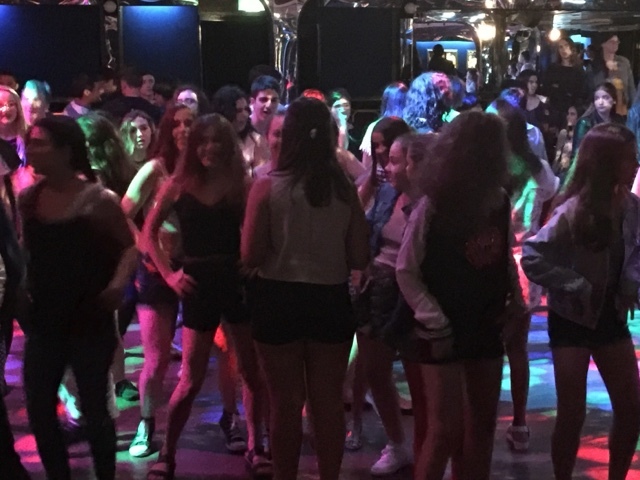 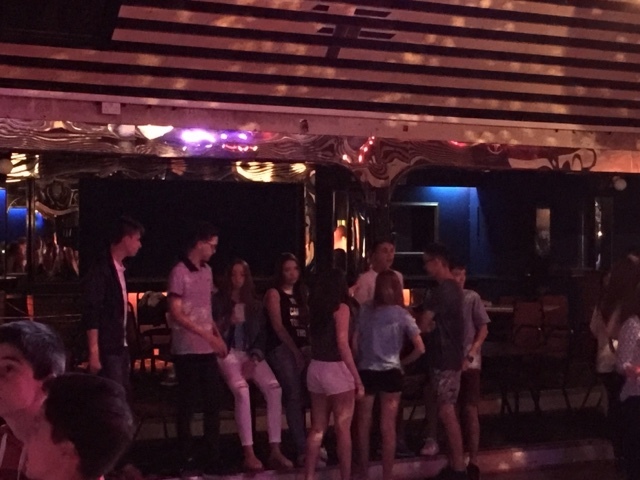 The disco party has taken place in a disco called The Talk where all the students of The English Experience School have come to have a good time. 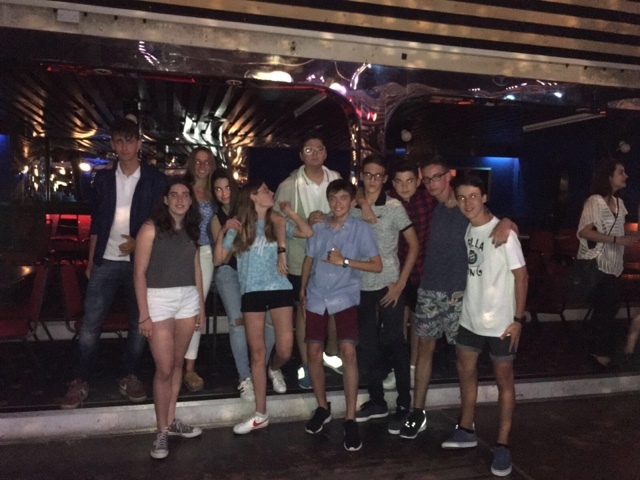 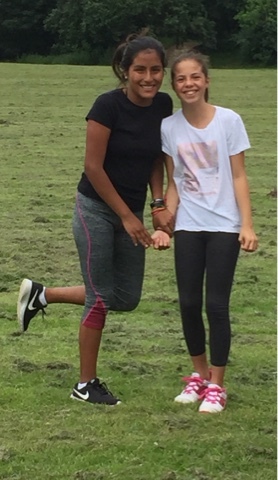 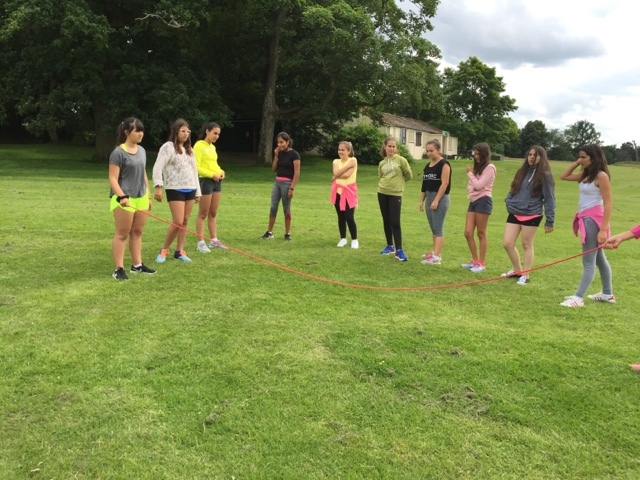 Our students habe had a good time and have made a lot of new friends. 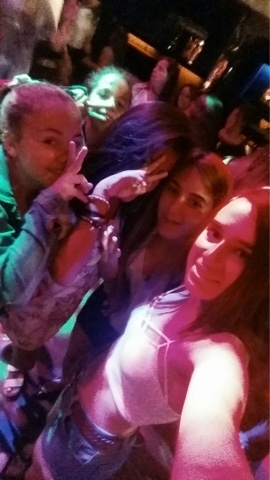 If you don't believe it, look at the pictures! 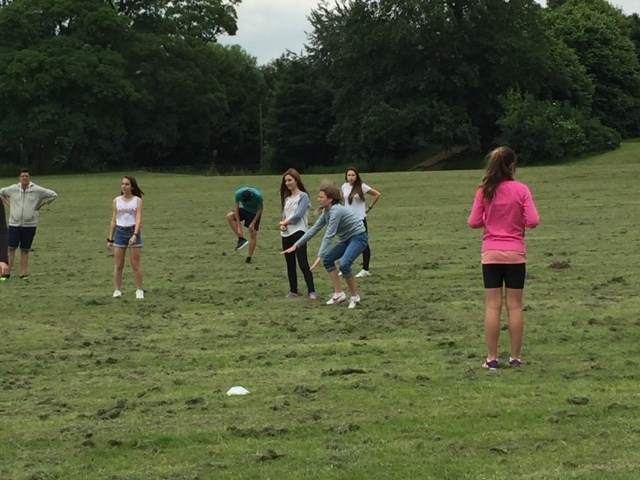 Word of the day: Rounders.